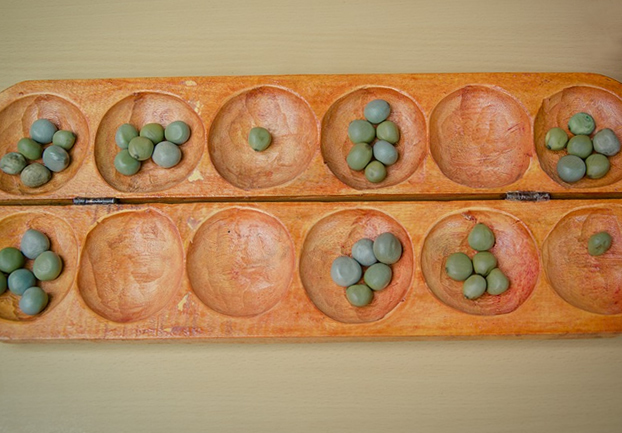 An ancient game of strategy, mancala (here's how to play) requires a specialised board, 48 pebbles and two players. Missing some of those? Don't worry: the Internet provides. ATTDT is your unique local guide to things to do, see, visit and explore near you. From arts and culture to events and entertainment, we've got Saturday covered. "What's on this Saturday?" "Are there any interesting things to do near me on Saturdays?" "What are the best activities near me this Saturday?" Sound familiar? Then you need ATTDT.